Mirror Mysteries Game is one of more than 300 free Games you can download & find at Free Ride Games. 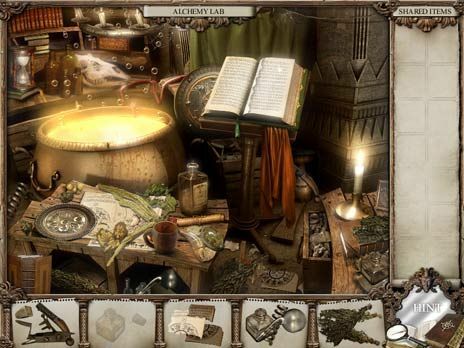 The Mirror Mysteries is a hidden objects game with an intriguing story reminiscent of The Lion, The Witch & the Wardrobe, only this time the kids don\'t pass through a wardrobe, they disappear in quite another way! The story begins with a young family stopping at a mysterious old home for a picnic, but just as mom closes her eyes to enjoy the sun.